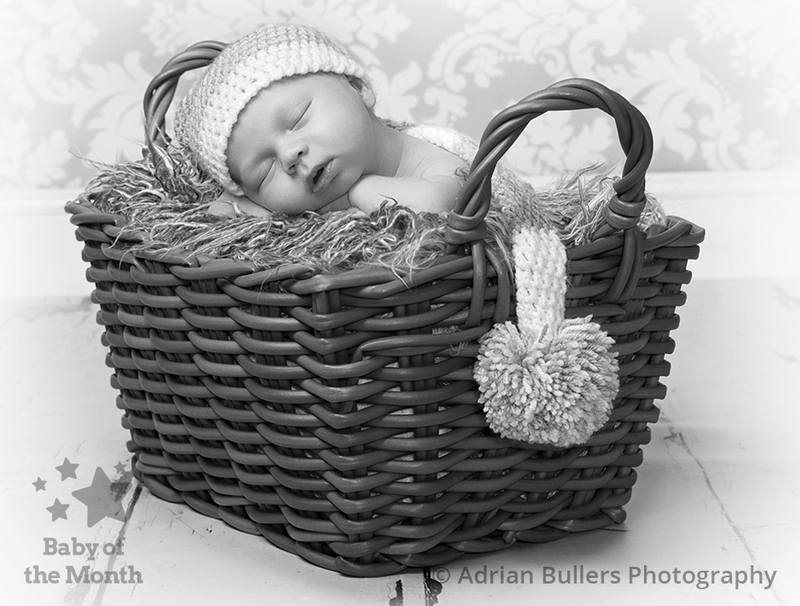 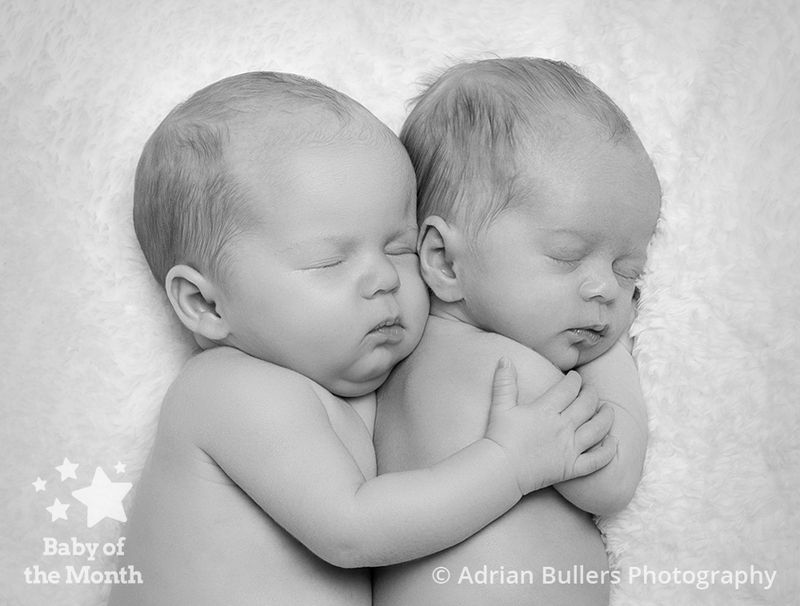 Adrian Bullers begins 2018 with another winning image in the Baby of the Month competition! 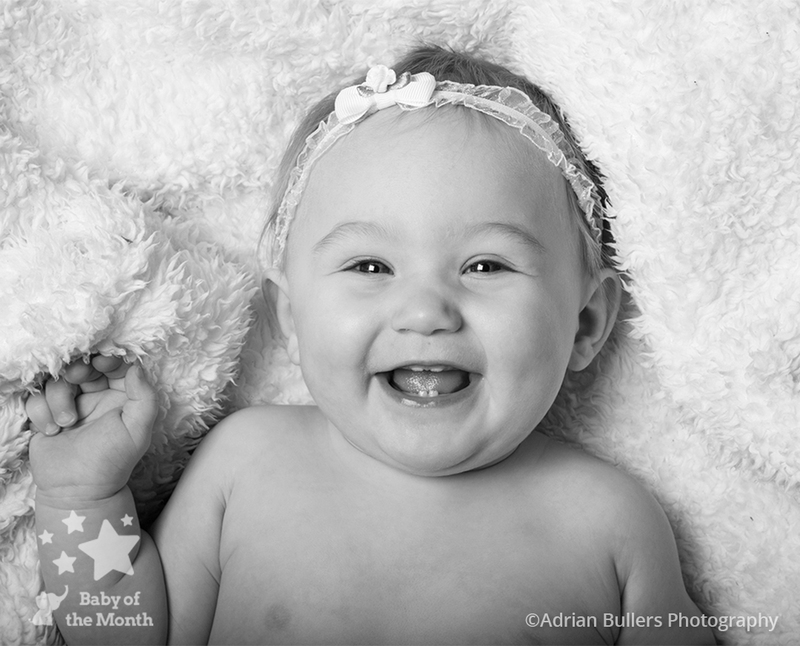 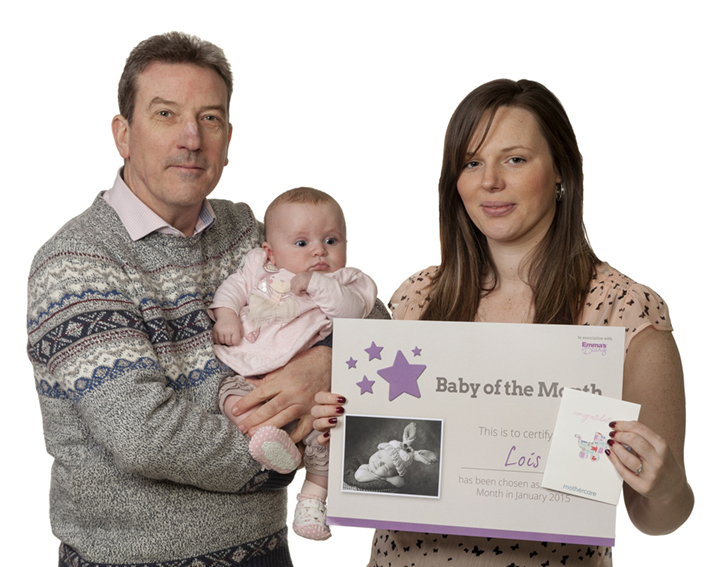 Popular on Facebook, his image of Skyla-Mai was chosen as a winner and she can look forward to receiving a £100 Mothercare voucher, plus the chance to win £5000 in the 2018 Baby of the Year competition! 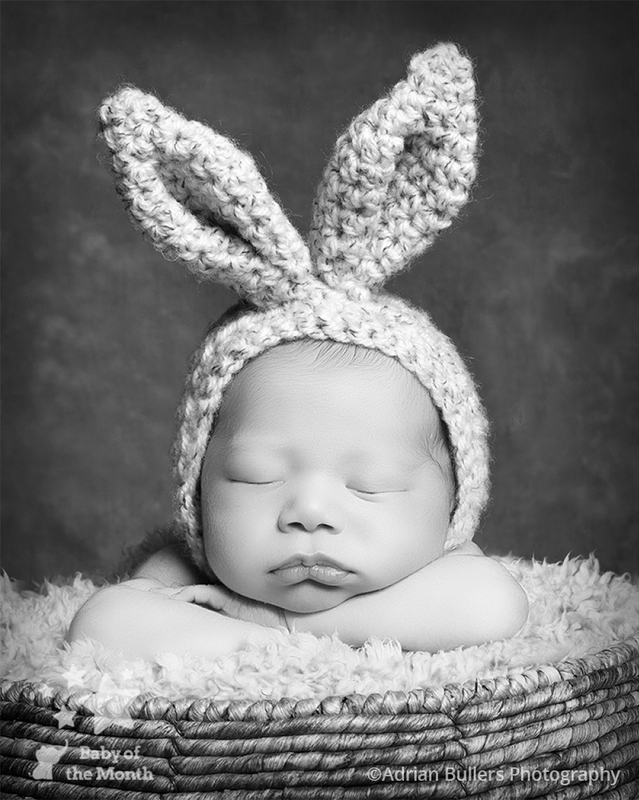 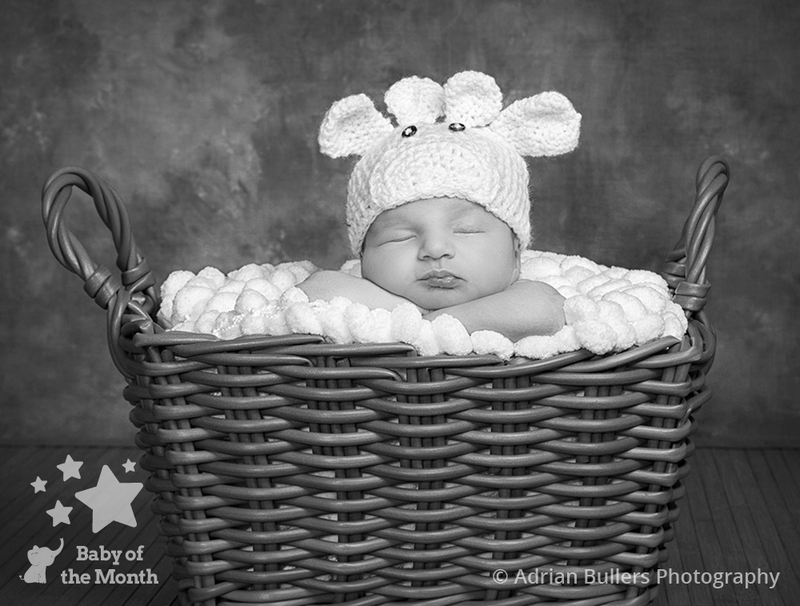 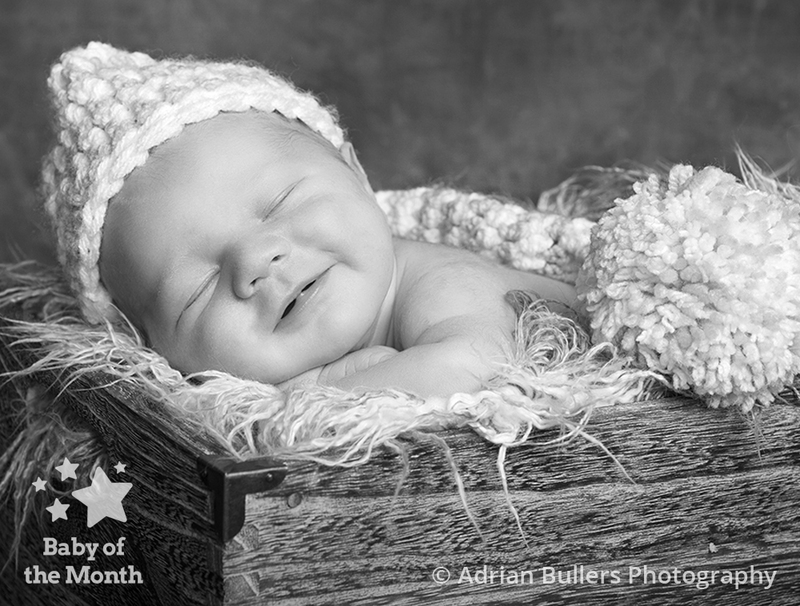 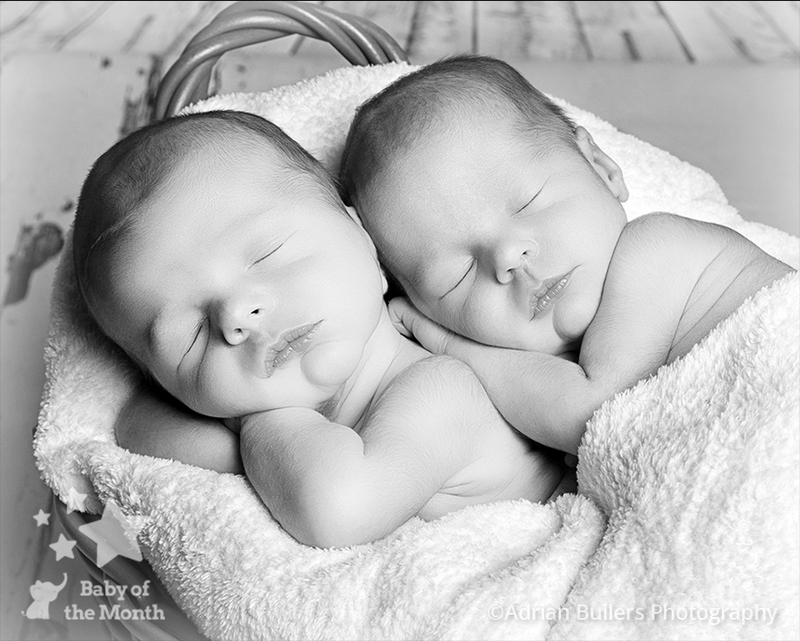 Adrian has photographed numerous winning images since the Baby of the Month competition began in January 2015, and his photography consistently catches the imagination of the public and our judging panels! 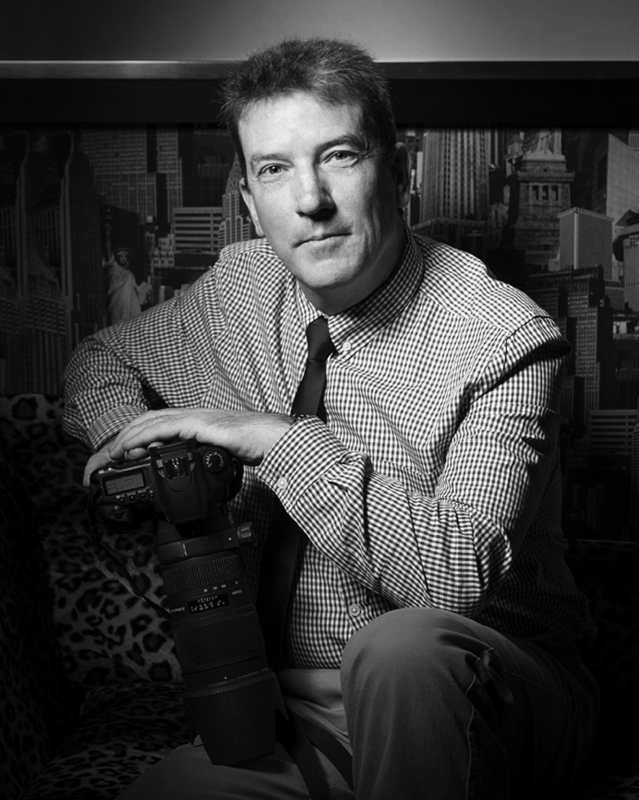 Adrian has always had an interest in photography and took it to a new level over twelve years ago by enrolling on a Barrett & Coe Portrait Course, followed by the Wedding Course. 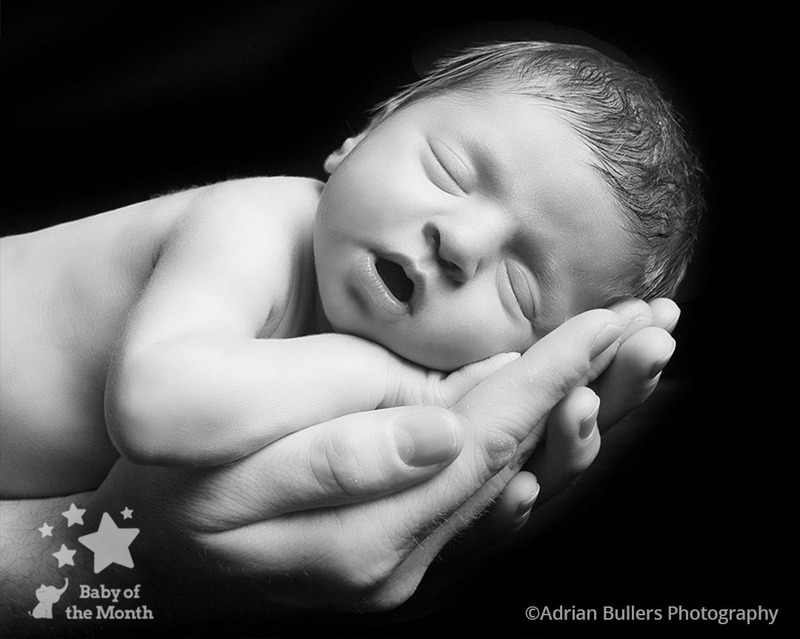 This gave Adrian the grounding to go full time as a photographer and since then he has built on his skills by studying with many top award winning photographers and achieving further qualifications and awards himself. 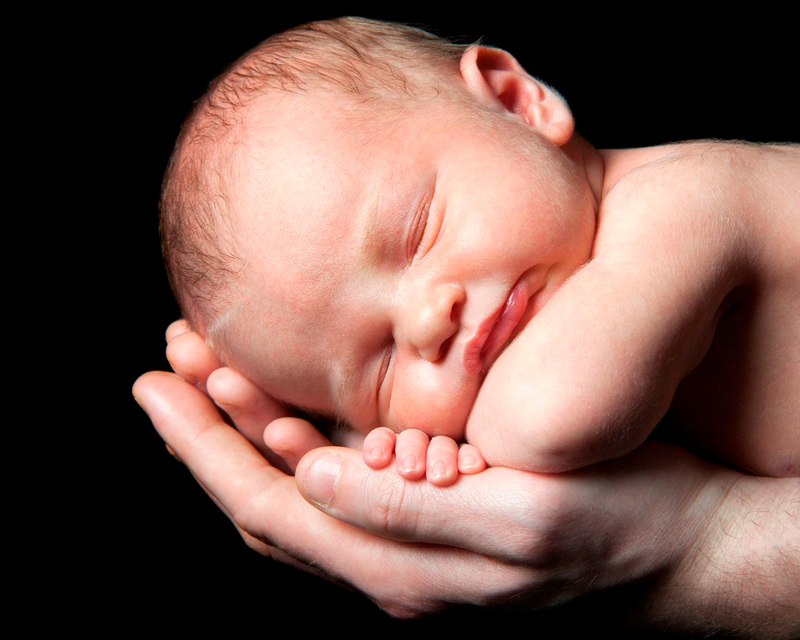 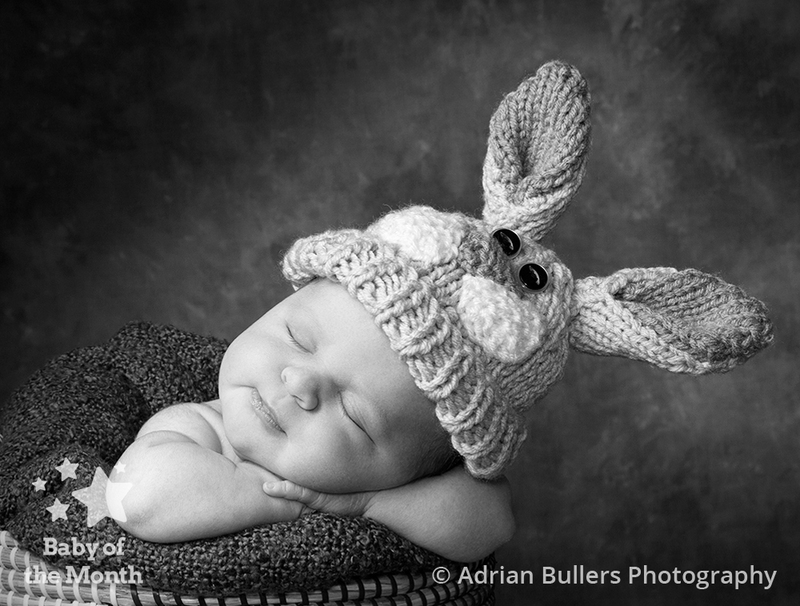 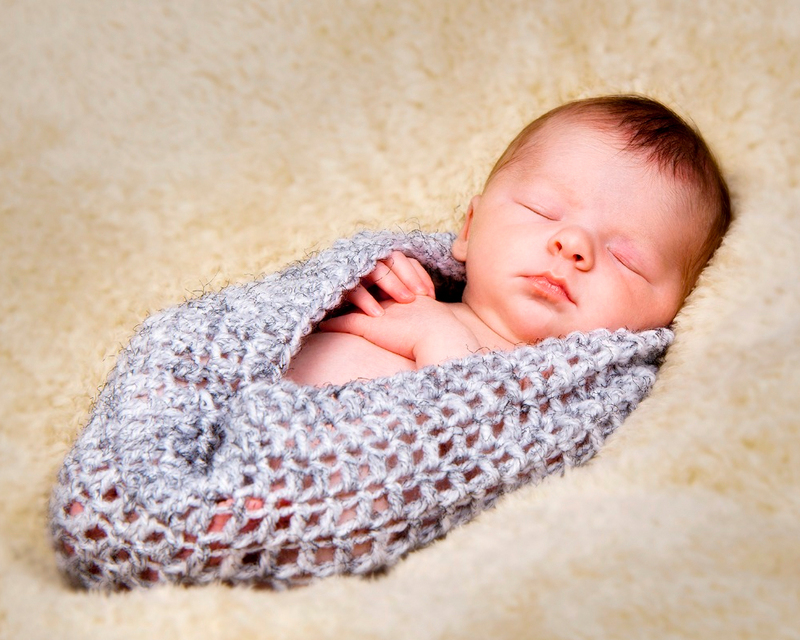 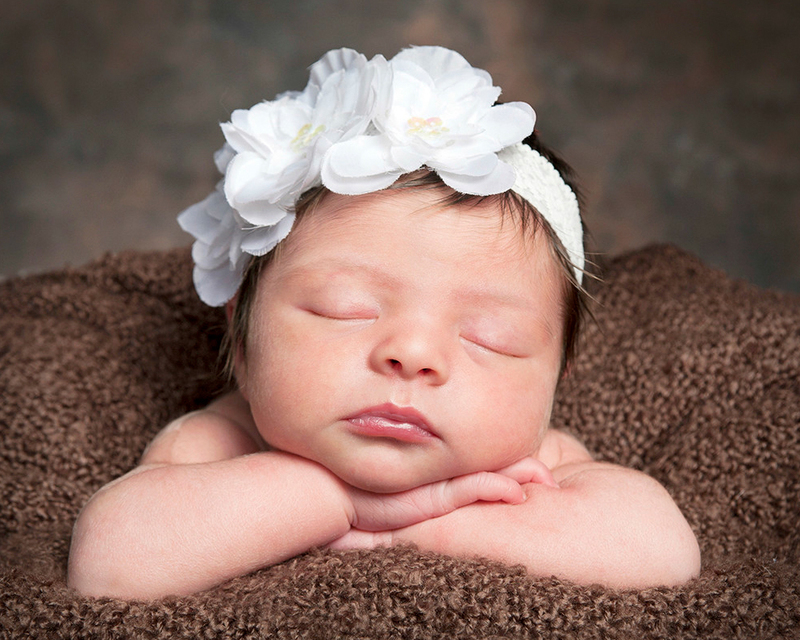 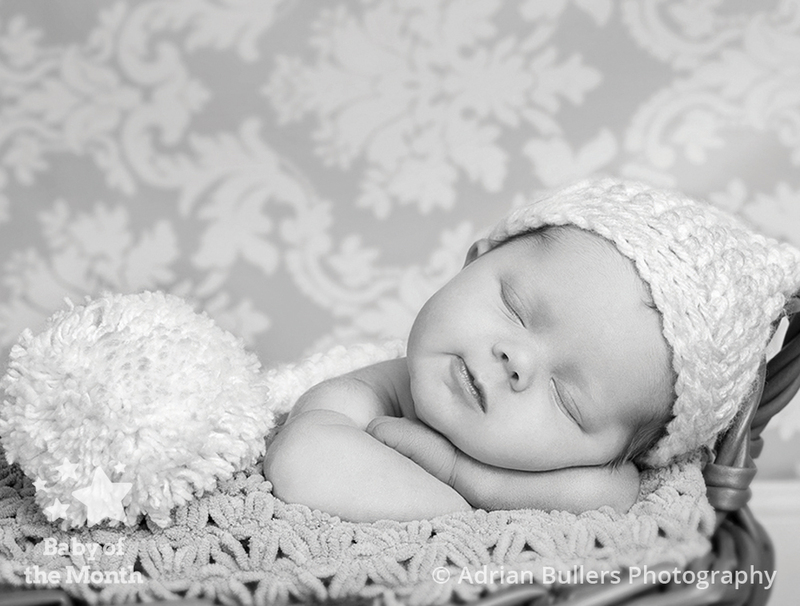 Adrian specialises in newborn and baby photography, family and pet portraits, along with other services. 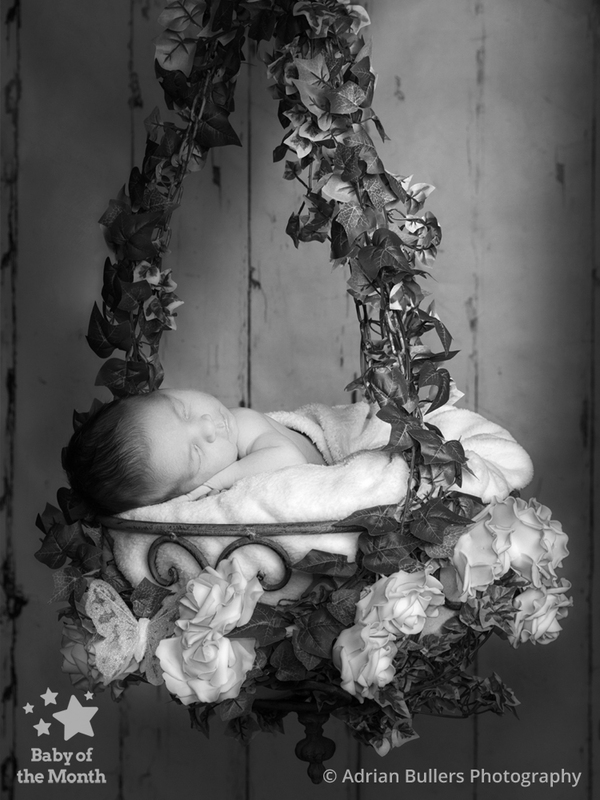 He says “It’s not every day you trust someone with portraits for yourself or your loved ones, and I take that trust very seriously“. 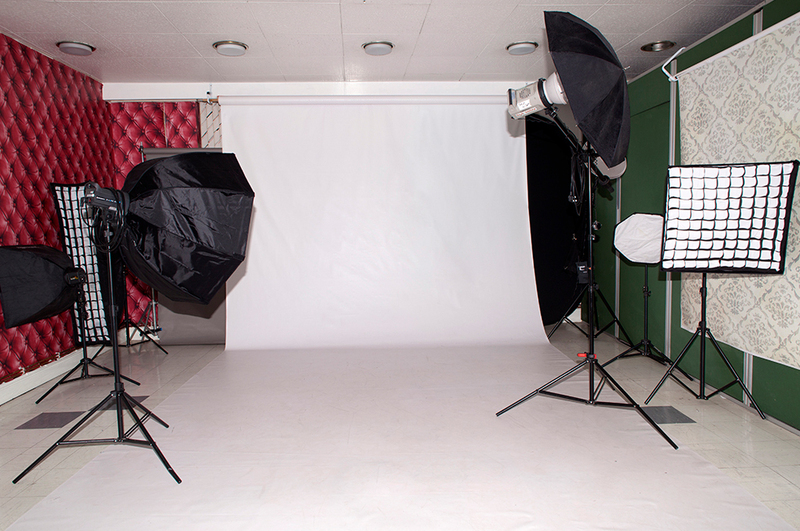 The studio is fully equipped and located in Bedford on the High Street, opposite Barclays Bank.